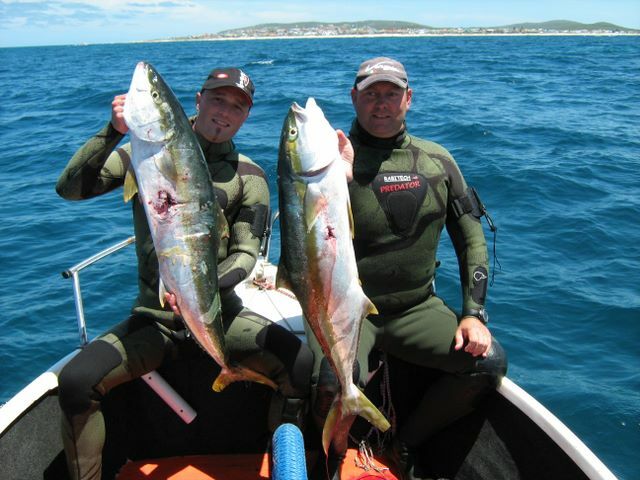 The bellville underwater dive club offers spearfishermen a place to meet like minded people of all skill levels. 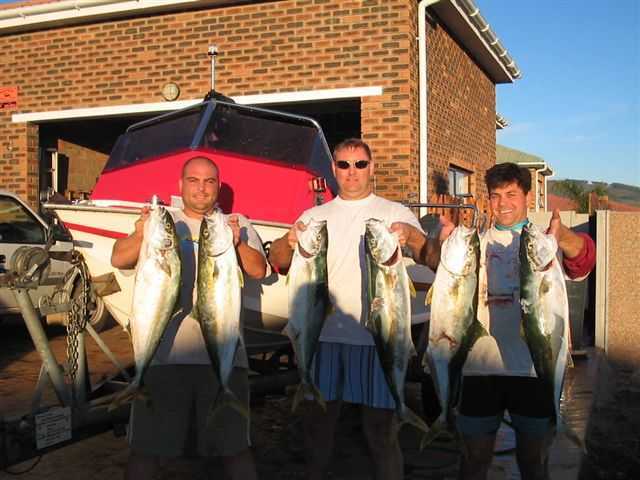 we dont have the biggest membership in the Cape, but we have a very keen bunch of divers that are always willing to welcome new divers into the fold We regularly shore or boat dive depending on the conditions. 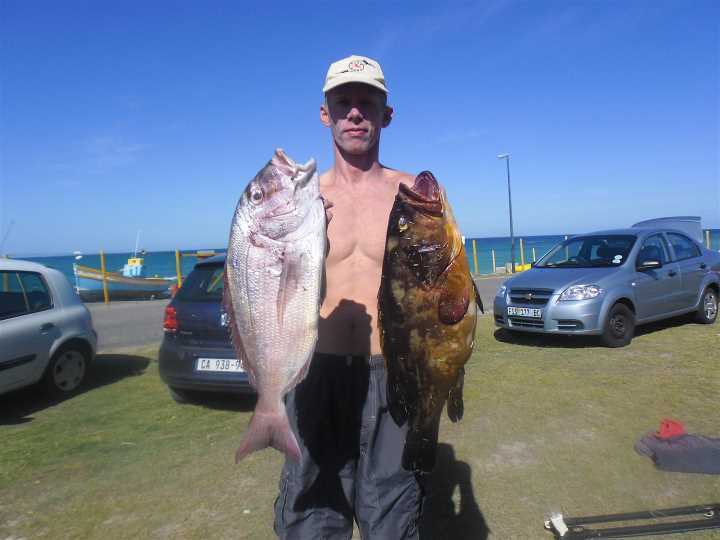 We do day trips anywhere from Dassen Island to Struisbaai, or weekends away to Stillbay , Gouritz or where ever the water is good. 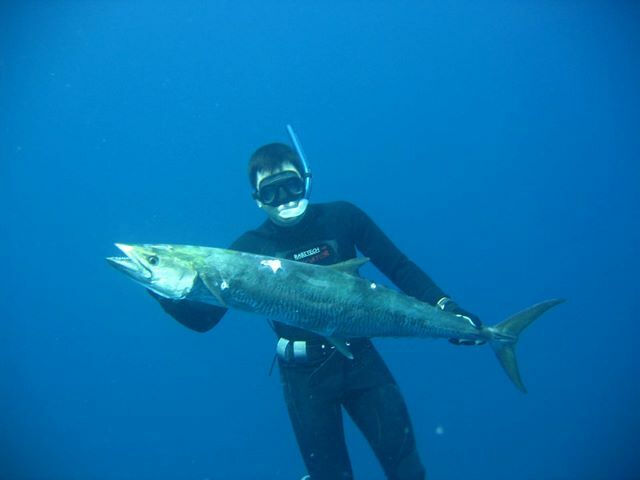 Club competitions are scheduled monthly depending on sea conditions. We are very grateful to Louis Hattingh from Rabitech who has sponsored our club competitions for many years. We have a clubhouse , with a bar, kitchen, pool table and many memories dating back to 1967. All are welcome on wednesday evenings from 8 pm. The 1st Wednesday of every month is braai night and is always well attended.